AC Milan are keeping tabs on Renato Sanches, and will attempt to prize the midfielder away from Bayern Munich this summer. According to Record newspaper, Milan are keen on taking the talented youngster on a €7 million loan deal for two seasons, with the option to buy in 2019 for an additional €40 million. 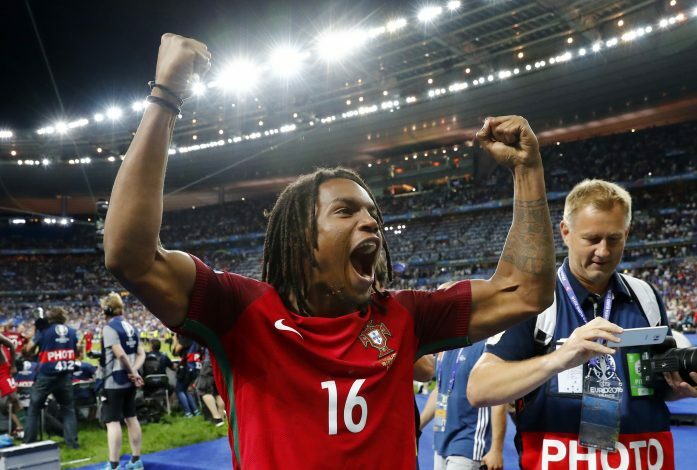 Sanches struggled to live up to expectations in his first year with the Bavarian giants, since his jaw dropping switch to the club last summer for an initial fee worth €35 million – which could eventually rise to €80 million in add-ons and clauses. However, Bayern have not got a return on their investment, as the 19-year-old didn’t score or assist even once in the 20 appearances he made last season. As a result, he has been tipped to make a move away from the club this summer, even if it is on loan. Several top clubs have shown an interest in signing the Portuguese midfielder this summer, so he is not short of options. However, it will be interesting to see where he decides to go. If he is searching for first-team football, Milan would appear to be the wrong destination. The Rossoneri have gone all out on transfers this summer, signing the likes of Hakan Calhanoglu, Mateo Musacchio, Franck Kessie, Ricardo Rodriguez, Andre Silva, Fabio Borini, and Andrea Conti. They have also just completed a sensational move for Leonardo Bonucci, who has agreed to join the club from Scudetto champions Juventus. Staying at Bayern, though, would also mean a battle to make it into the first team. Sebastian Rudy and Lyon’s Corentin Tolisso have signed for the German giants this summer, and James Rodriguez also completed a loan move from Real Madrid earlier this week. 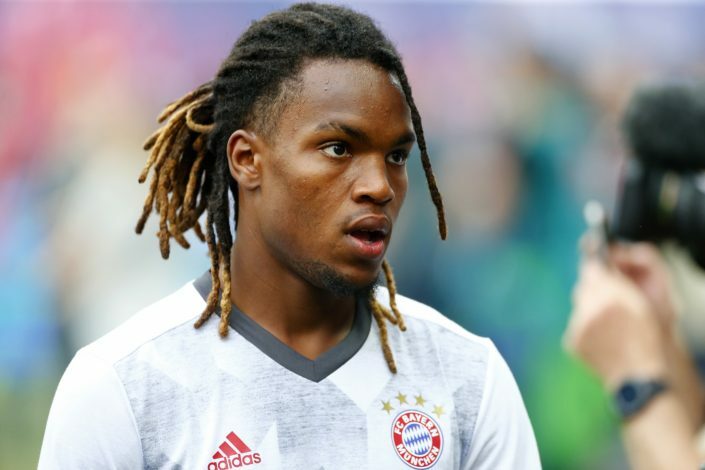 If Sanches wants to make it at Bayern, he will have to go out on loan and prove his worth once more, and therefore, he has to assess his options carefully this summer.